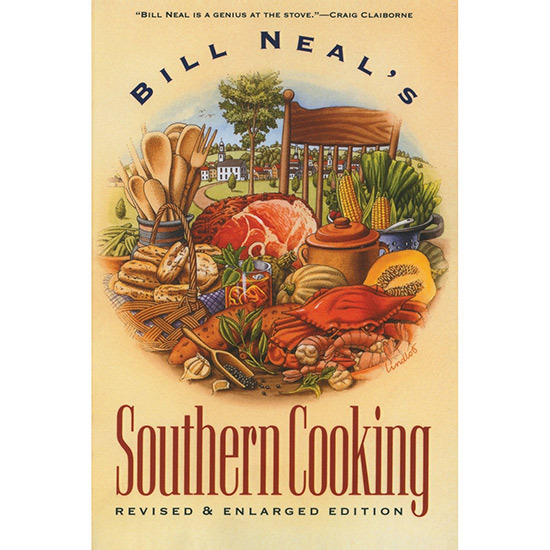 Chef John Currence says this fantastic cookbook is like "syrup with intellect." Getting a chef to pick a favorite cookbook is like asking a parent to choose her most-loved child. But F&W pressed great cooks around the country to reveal their top picks of all time. Related: Best Southern Food in the U.S.